Ring-necked duck, male. 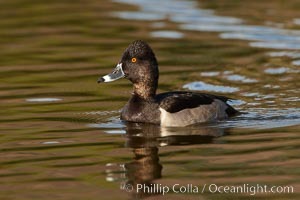 Aythya Collaris Photo. Ring-necked duck, male. Aythya Collaris Picture. 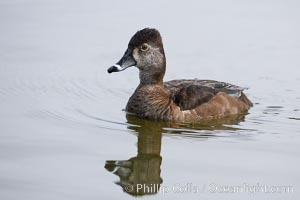 Ring-necked duck, female. Stock Photography of Aythya Collaris. 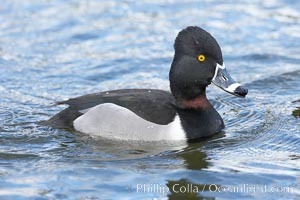 Ring-necked duck, female. 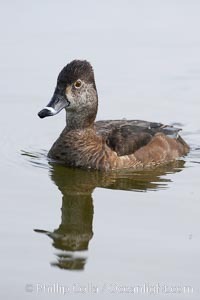 Photograph of Aythya Collaris.